Shauna Nobile joined our team in 2015. She came to us with a wealth of teaching experience and enthusiasm for the Montessori method. 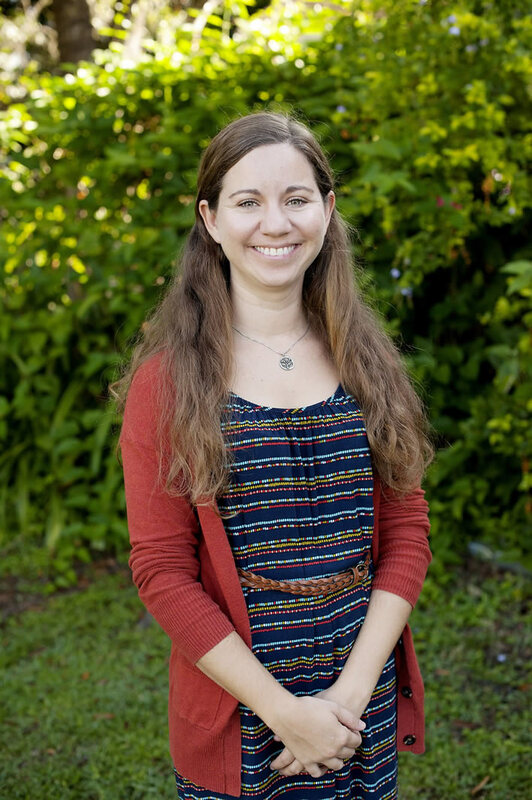 Shauna holds a Bachelor of Science in Criminal Justice and a K-6 Florida Teaching Certificate with an ESOL endorsement. Shauna holds an American Montessori Society Early Childhood credential and leads our Primary Music program as a certified Montessori Together teacher.